Despite the fluidity of its setting, cast, and even the identity of its main character, the BBC’s Doctor Who has never featured an openly gay character as one of The Doctor’s primary companions. (John Barrowman’s Captain Jack was openly bisexual—including a long-term gay relationship over on the spin-off series Torchwood—but only ever traveled in the TARDIS on a sporadic basis.) 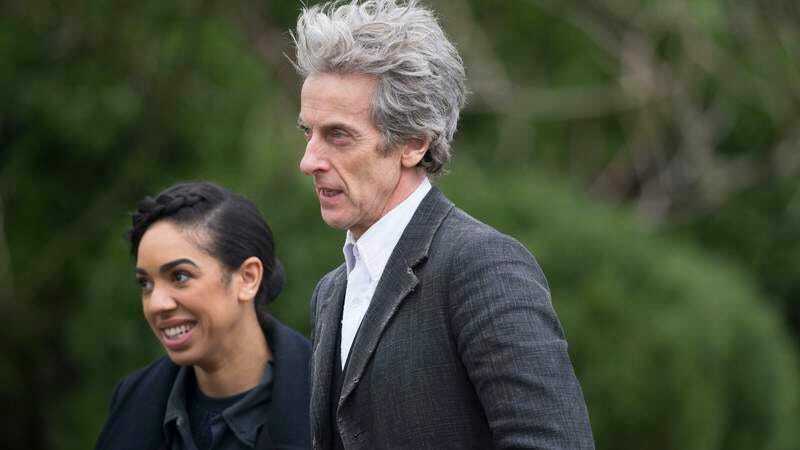 That’s about to change, though, with the addition of Pearl Mackie to the show’s cast next season, with the BBC reporting that her character Bill Potts will be out of the closet and into the bright blue police call box. “It shouldn’t be a big deal in the 21st Century. It’s about time isn’t it?” Mackie asked reporters when questioned about the news. According to the BBC, the show is going to get the “reveal” of Bill’s sexual orientation out of the way early—the better to have more time focusing on important things, like explosions and running through corridors—with the character remarking on it within her first few lines of dialogue during her April 15 debut. Mackie is taking over for Jenna Coleman, who departed the series as its primary companion last year. Meanwhile, this will also be current Doctor Peter Capaldi’s last season on the show.